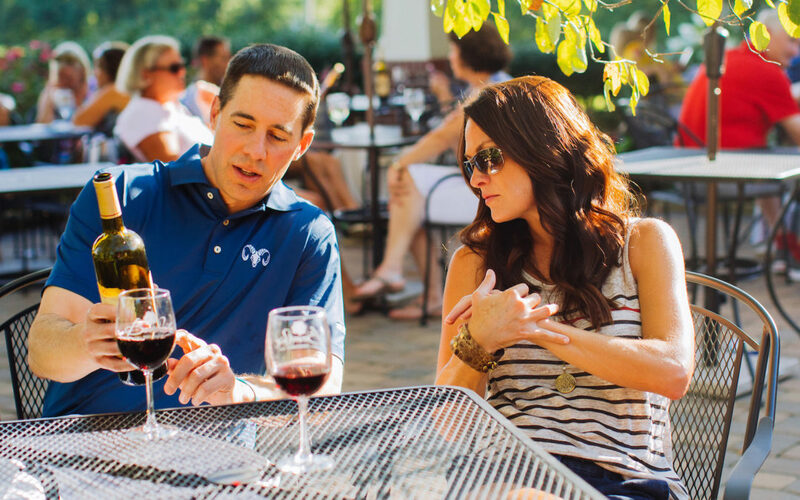 The Cider, Wine, and Dine Weekends returns April 25 – 28, 2019. The event has been extended by a day this year, with a kick-off dinner on Thursday, April 25. The opening gala on Thursday offers an evening filled with dance, drink, and delicious food. It gives festival goers a sneak peek of the offerings from each location participating in the Cider, Wine, and Dine Weekend. Enjoy small plates of food that are expertly paired with cider, wine, or mead. The beauty of the event is to give people an opportunity to plan their activities and purchase tickets to all of events happening during the weekend at one time. The gala will be held at the scenic The Horse Shoe Farm, located off South Rugby Road. It is an action-packed weekend filled with a long list of activities. Click for a list of activities and venues.